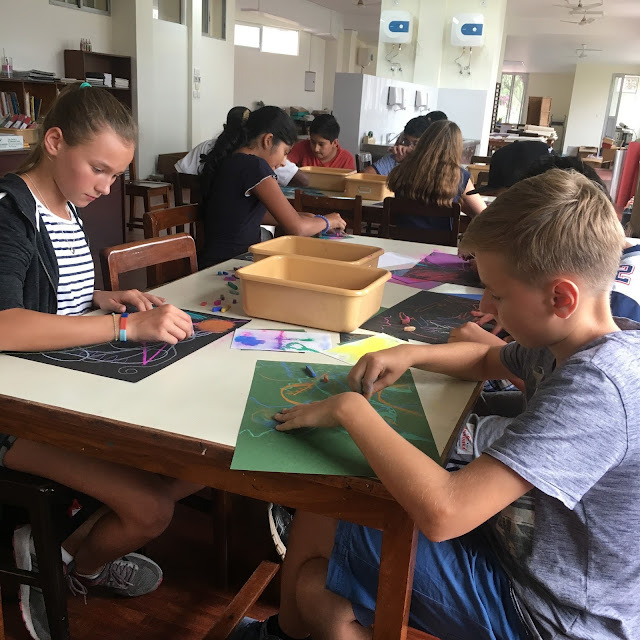 For the past month, seventh grade students have split their class time between art and music. We began the school year with an integrative art and music lesson, based on work by the German expressionist Wassily Kandinsky. We proceeded with some sketching activities to exercise the students’ creative thinking skills. At the moment, we are working on snapchat-style, distorted self-portraits with graphite pencils on paper. 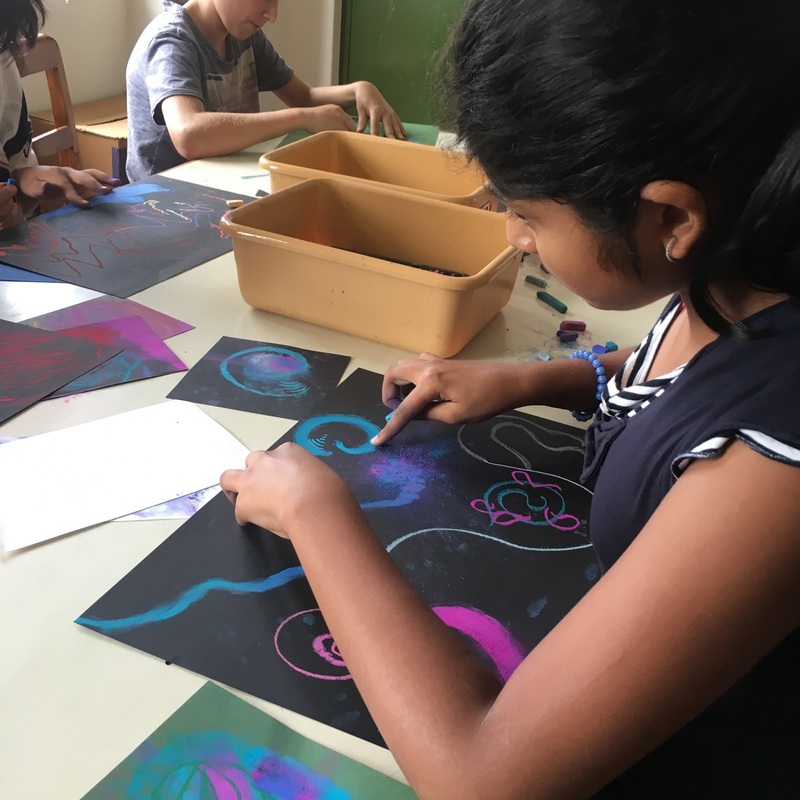 If you’d like to know more, check out our new art class Instagram: instagram.com/lsnepalart or ask your son or daughter about their projects! Lincoln School Rules the Pool at Little Angels! Snow Leopards Make Waves in Nisarga Pool!